Online sales close 1 hour prior to performance. Tickets may purchased at Box Office window starting one hour before until showtime. Millie Dillmount has just moved to the Big Apple. Her plan is to find a job as a secretary for a wealthy man and then marry him. However, her plan goes awry. Millie’s wealthy boss is slow in proposing marriage, and the man she falls in love with doesn’t have a dime to his name – or so he tells her. 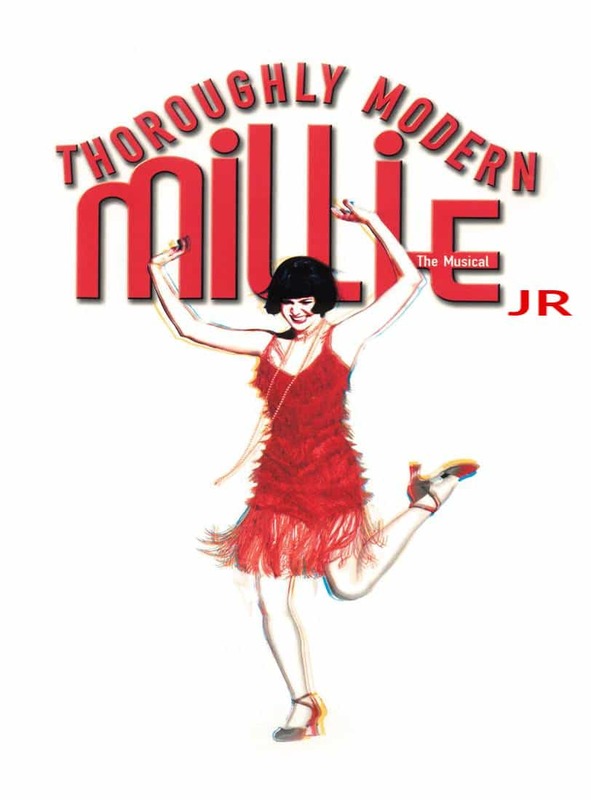 The School for the Arts Junior Musical Session is proud to present THOROUGHLY MODERN MILLIE, JR. Students in grade 6 - 10 are excited to bring this classic musical to life on our Furlan MainStage.